Using a different version of Vectorworks? 10% off each new licence or add-on module. Offer ends 30th April 2019. 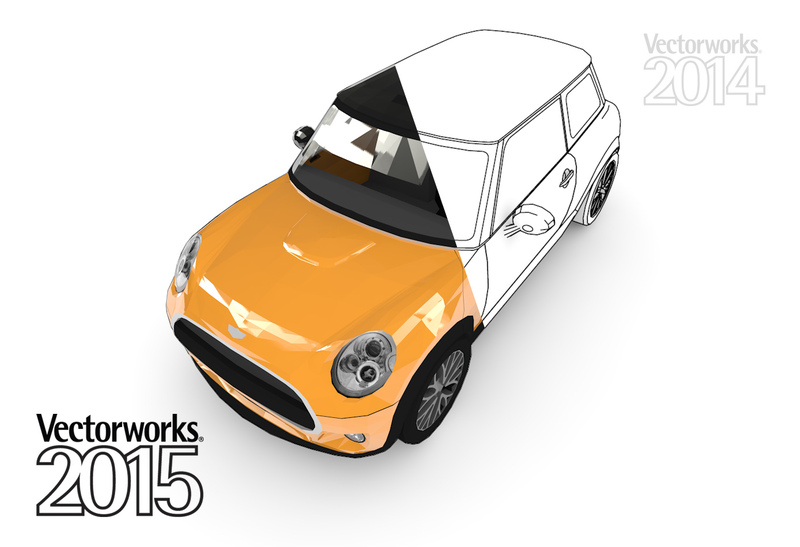 50% off Vectorworks Service Select when you buy a new licence. Offer ends 30th April 2019. Vectorworks Service Select - the lowest cost way to keep up to date with Vectorworks. Twelve months term including program upgrades, Vectorworks Cloud Services and premium support package. 3% off upgrade licences. Offer ends 30th April 2019. 25% off upgrade cost when you add VSS to your licence. Offer ends 30th April 2019. Vectorworks Service Select - Up to twelve months term including program upgrades, online services and premium support package. Upgrade and add VSS to your licences to get 25% off upgrade cost. Vectorworks often utilise the best technologies available to deliver the design capabilities you need to travel down the path of discovery. 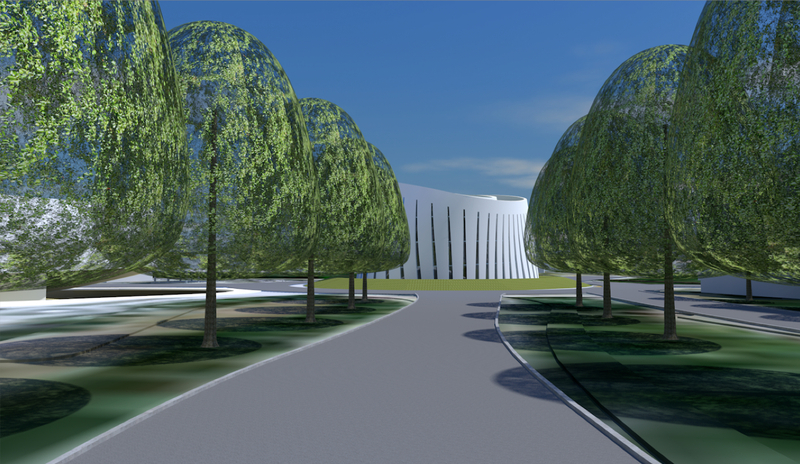 And when the best doesn’t exist elsewhere, Vectorworks Inc., have build it ourselves. 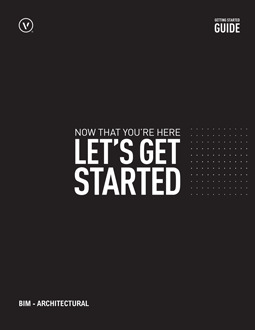 Vectorworks 2014 introduced you to the Vectorworks Graphics Module (VGM). 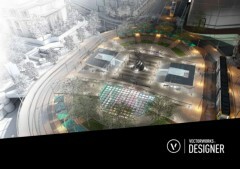 And with Vectorworks 2019, the VGM brings the fun back to your modelling experience with great performance, stability, and unmatched graphical control. 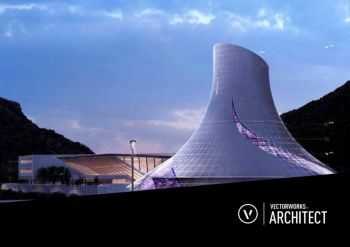 Vectorworks Architect provides powerful BIM solutions to fit your workflow and address your BIM needs, both big and little, as you experiment, become inspired, and design without limitations. When it comes to BIM tools, no one matches Vectorworks’ ability to exchange data and geometry during your design process. We offer more choices to import and export your models, your drawings, and your data, giving you the freedom to collaborate with partners, regardless of their preferred technology, and explore ideas using many different tools. Whether adding artistic flair, creating a style, or refining a look, Renderworks 2019 has you covered. Get ready to turn anything you can imagine into an inspired, sharable realisation of your vision. 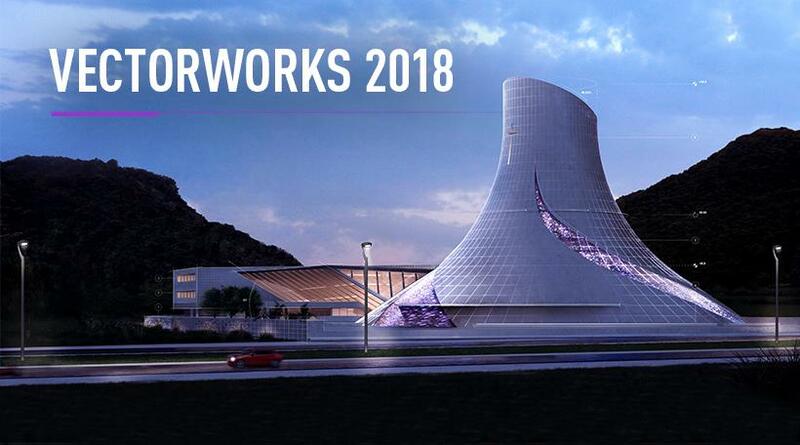 For 2018, Vectorworks Inc., have extended 64-bit capabilities to the entire product line and delivered a revolutionary graphical experience through the Vectorworks Graphics Module. Better performance and enhanced stability, plus more than 100 updates and new features, are ready for you to discover. Vectorworks Inc., are constantly striving to improve your user experience. Therefore they have added tools and enhanced the capabilities of existing ones. By refining workflows to be intuitive and seamless, Vectorworks Inc., have also amplified the speed of navigation, drafting, and documentation. Vectorworks 2019 is more powerful, customisable, and agile than ever. Vectorworks Landmark software has long been recognised for its superior graphics capabilities and industry-focused tool sets for site design professionals. Vectorworks Inc., inherently understand that your design workflows and documentation styles are as unique and individual as your projects. Therefore striven to provide the best technological solutions along with the power, flexibility, and interactivity you want from your design software. Being a standard in this industry doesn’t mean they sit back and relax; instead, in their efforts to stay #1, they are always pushing to sharpen their product. 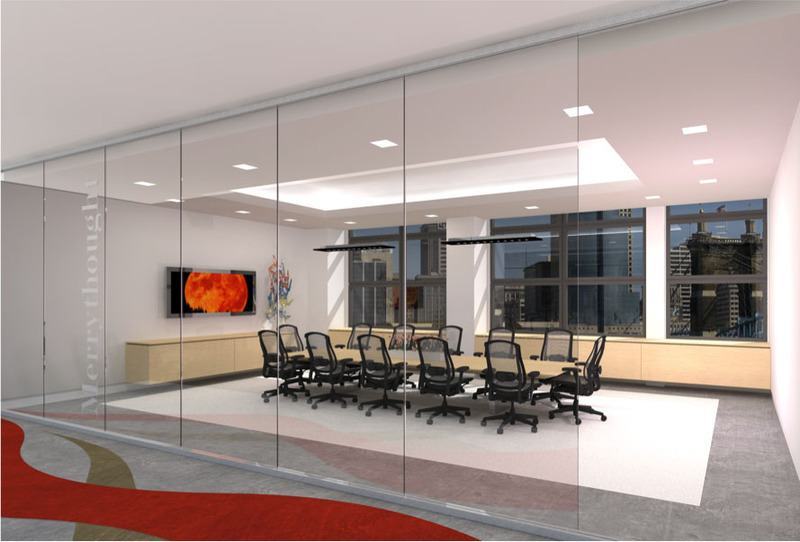 Vectorworks Inc., gets some of their best ideas for improvements from you! You are receiving some great new material with 2018. Vectorworks Inc., have added a long list of new symbol and texture libraries just for you, as well as introduced new cloud functionality and a new cloud app called Vectorworks Remote! Vectorworks often utilise the best technologies available to deliver the design capabilities you need to travel down the path of discovery. 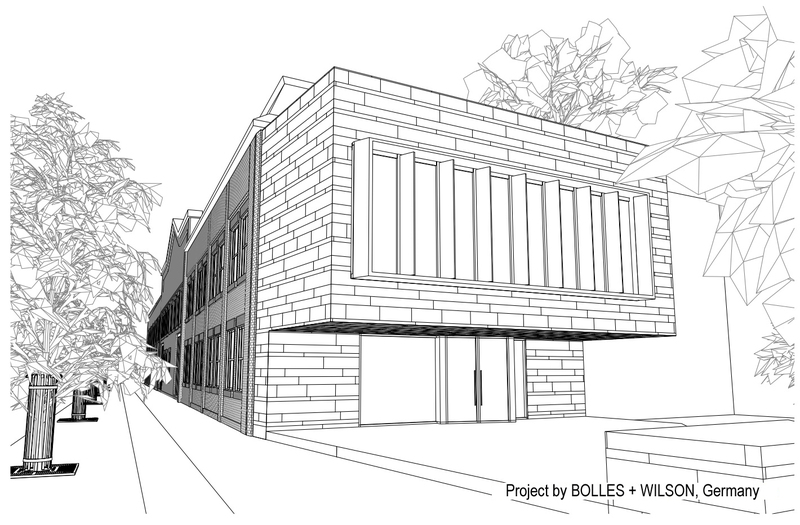 And when the best doesn’t exist elsewhere, Vectorworks Inc., have build it ourselves. Vectorworks 2014 introduced you to their very own Vectorworks Graphics Module (VGM). And with Vectorworks 2019, the VGM brings the fun back to your modelling experience with great performance, stability, and unmatched graphical control. Enjoy faster wireframe rendering and planar graphics, as well as improved spatial relationships in the Wireframe rendering mode. 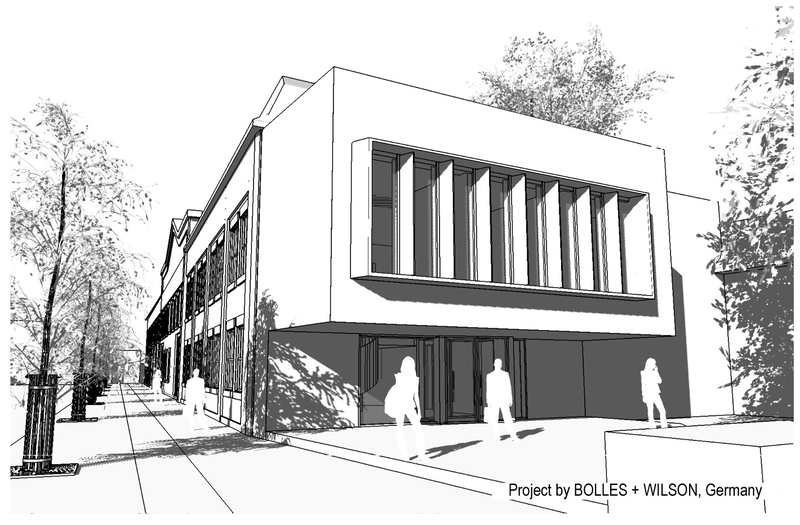 Vectorworks Inc., have added smooth animations to improve the 3D context for view changes. When you transition from Top/Plan to a 3D view, you now have the option to set the default for your render mode and projection, so you can have a seamless, visual transition through view changes. The import process is more efficient, and the graphic result is smoother. 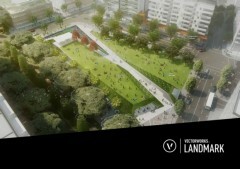 Plus, Vectorworks Inc., have refined the render quality. Modelling performance has been greatly improved with new preferences for default render and project modes as well as greater control over mesh objects and more. Learn about the improvements in this short video. The Vectorworks Graphics Module brings the fun back to your modelling experience with great performance, stability, and unmatched graphical control. Learn about several of the visual improvements in this short video. Glazing systems like curtain walls and storefronts are important features in your designs, but the BIM tools to design them shouldn’t be more complex than the systems themselves. With 2018, you can create curtain walls and storefronts with their Wall tool. While you can manage your glazing systems with wall styles, you can also take advantage of their typical power and flexibility paradigm, enablling you to model and edit directly with the Edit Curtain Wall tool. This tool allows you to grab, move, reshape, and align all aspects of your curtain wall directly. 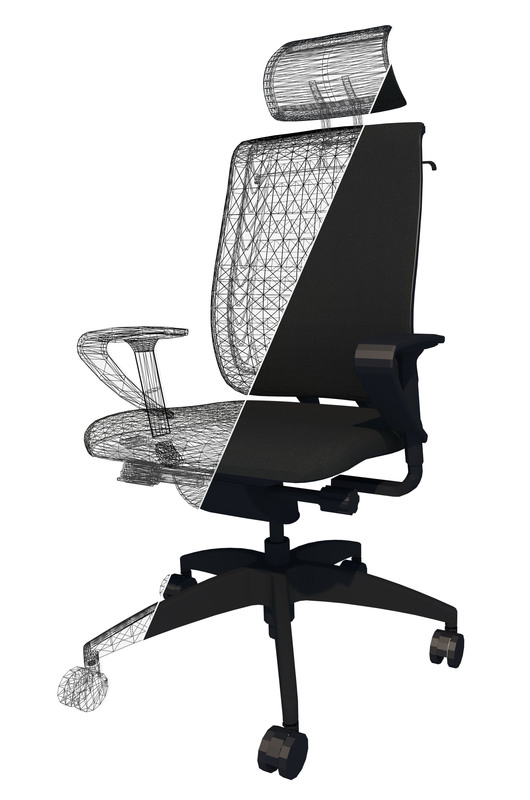 This means you can either create a completely custom configuration or align it to existing geometry. Objects, such as walls and wall components, slabs, and columns, can now be constrained to a level without creating additional design layers. This gives you more control with less complexity, refining your model's organisation. 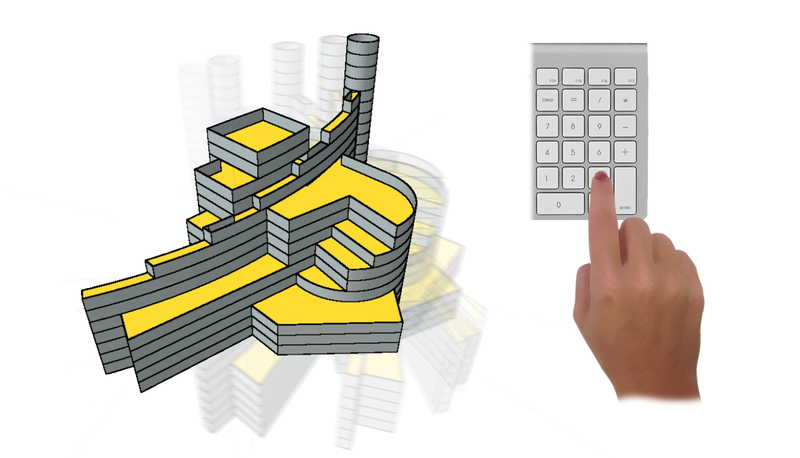 You are able to model wall-to-slab connections with precision and fluidly model elements such as mezzanines and split-level designs. The Vectorworks 2019 release includes a revolutionary Wall tool mode: the rectangle wall mode. 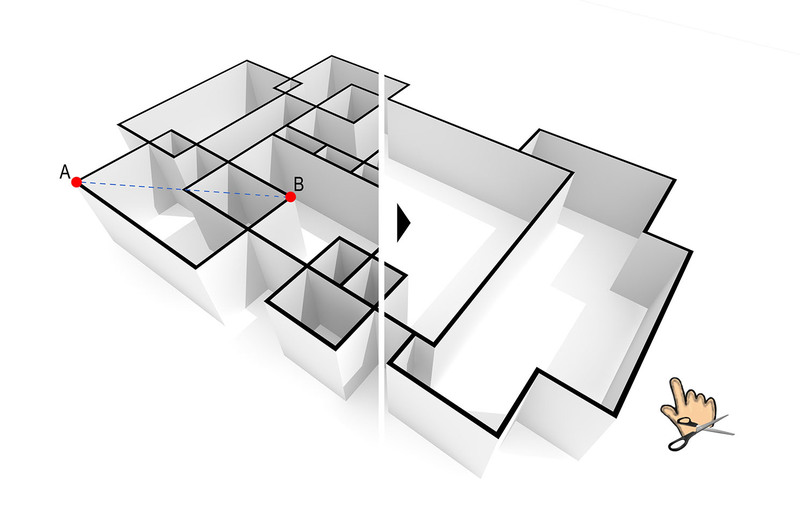 Not only does this new mode draw a rectangular walled area in two clicks, but with automatic joining and trimming with existing walls, you can also add or subtract rectangular space from existing wall networks. In addition, you can use the Trim tool to remove any wall segment between two joins with a single click. This will allow you to draw, modify, and explore any rectangular wall network in a fraction of the time needed in previous Vectorworks versions or any other CAD application. As BIM becomes more important to your clients—and not just for project delivery but for information delivery, as well—Vectorworks Inc., have provide you with the means to transfer relevant BIM data for their use in facility management applications. 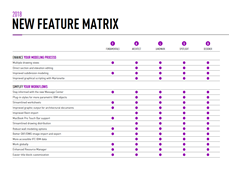 The new COBie option in their IFC export filters the proper data from your Vectorworks BIM to support operations, maintenance, and asset management workflows. Space objects now help you manage how information is displayed in your documentation by linking multiple labels to a single space. Because each label is configured and classed separately, you have more control over their leader lines. In addition, Vectorworks Inc., have boosted their BIM capabilities with more boundary definitions and the ability to edit the room finish settings directly in a database worksheet. The development of their Door and Window objects continues to mature so you can affect how their details are displayed in 2D. You also gain more class controls to quickly set visibility and appearance, and you can now add centerline markers, making your documentation richer. The new BCF Importer allows users to read BCF files from collaborators to view project model issues directly within the context of the Vectorworks model. Now users can review and resolve issues that may require changes to the architectural model without having to switch between Vectorworks and another application. When it comes to BIM tools, no one matches Vectorworks’ ability to exchange data and geometry during your design process. Vectorworks Inc., offer more choices to import and export your models, your drawings, and your data, giving you the freedom to collaborate with partners, regardless of their preferred technology, and explore ideas using many different tools. Vectorworks Inc., have expanded your collaborative workflows. 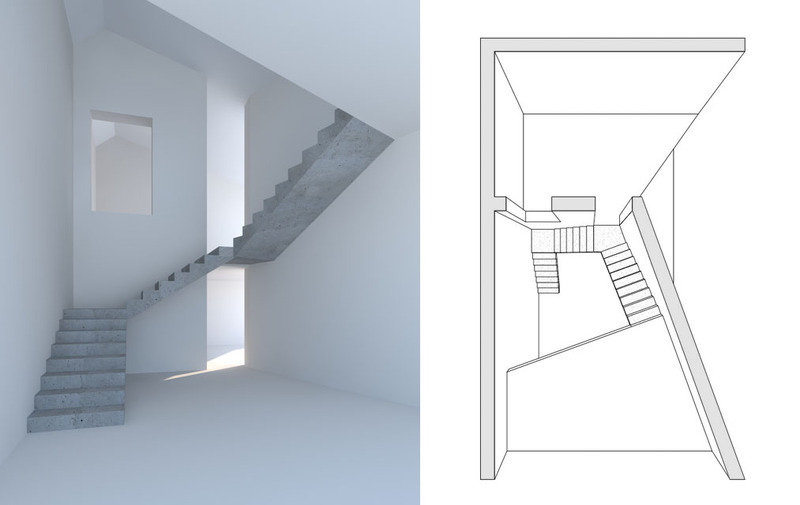 For starters, Vectorworks Inc., have added import and export support for industry-standard STEP files, as well as improved SketchUp® support with the import of textures. 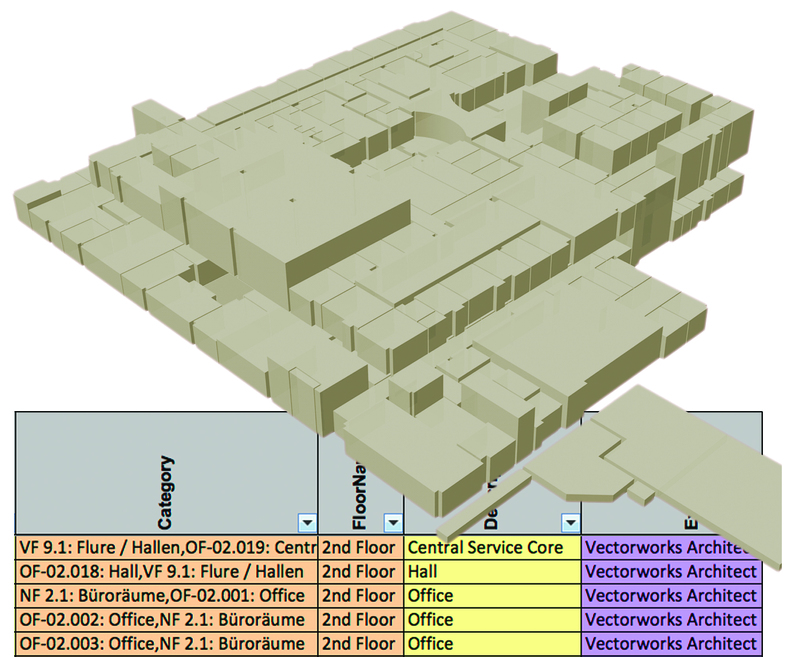 Vectorworks Inc., have also enhanced their historic, robust support for exporting STL files, making workflows with 3D printing even smoother with less effort. Vectorworks Inc.,s support for your DXF/DWG-based workflows is second to none and only continues to get better. 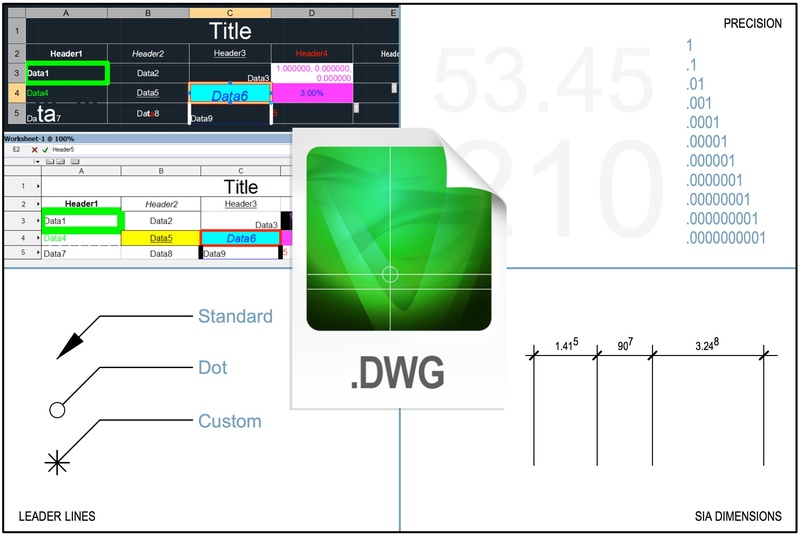 In addition to import enhancements to leader lines, line types, and tables as worksheets, there are export features, such as interactive dimensions and precision settings, to complement your ability to exchange high-quality, highly accurate versions of your data in the DXF/DWG or DWF formats. Save time! Eliminate the need to edit your PDFs prior to import. Conveniently crop them within Vectorworks software. Take advantage of the option to enable/disable snapping for PDF page objects. 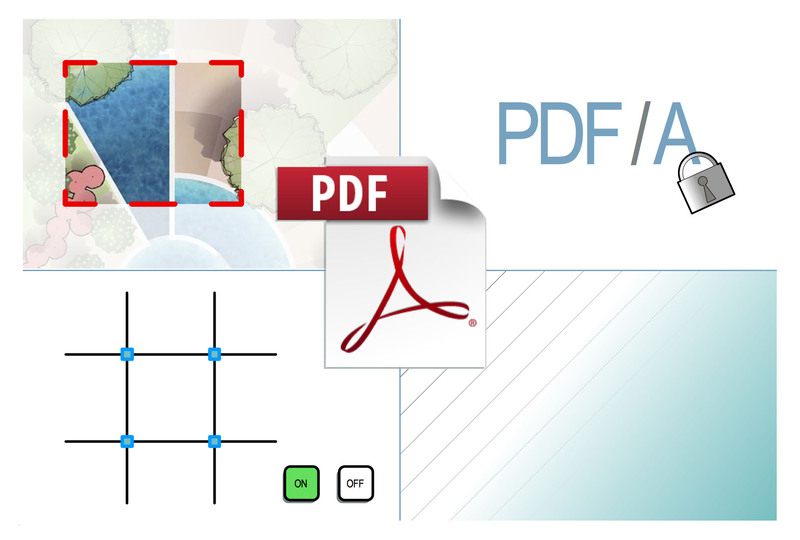 Reduce required steps and export files directly into PDF/A format. 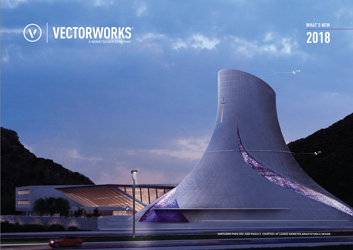 *These PDF features are available in Vectorworks Architect, Landmark, Spotlight, and Designer. Textures are now linked with planar hatching. This means you can render in hidden line mode and reveal a simple hatch on your textured wall. Vectorworks Inc., have also transformed the workflow for creating elevations and other presentation views by updating a large majority of the default textures in Renderworks to include a hatch that matches each image-based texture. 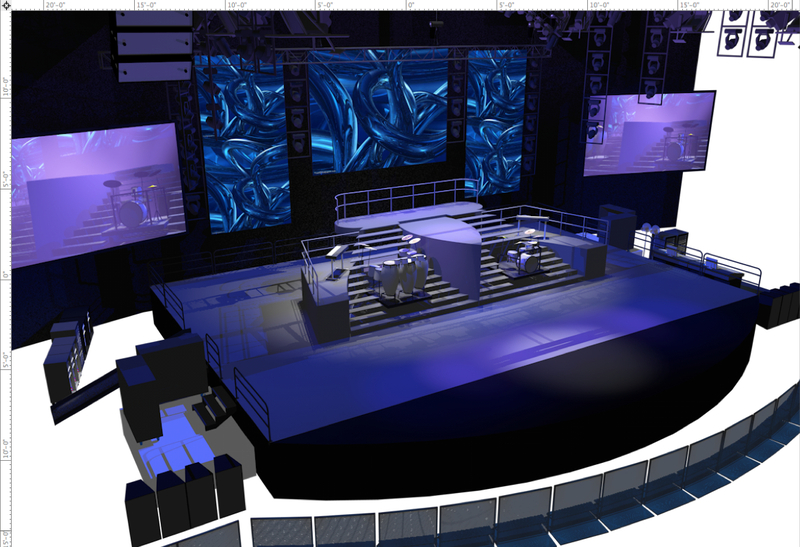 Vectorworks Inc., have improved the stylling and control capabilities in OpenGL. For example, you can create your elevation drawings in black and white simply by using the new option to turn off colours. Plus you can turn on shadows and texture effects to enhance your presentation. With Custom Renderworks, remove distracting colour while retaining the bumps, transparency, and reflectivity that give your rendering depth. 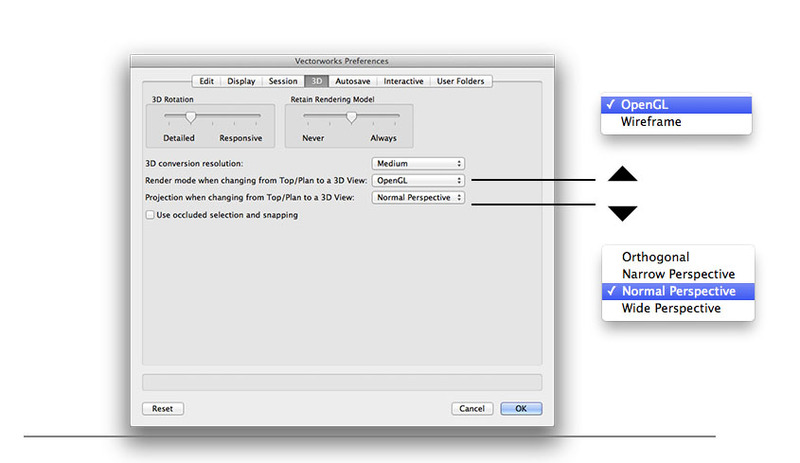 In addition, Vectorworks Inc., have fueled your power over lines in the OpenGL render mode. You can now create optimal customisation with the expanded Draw Edges option. 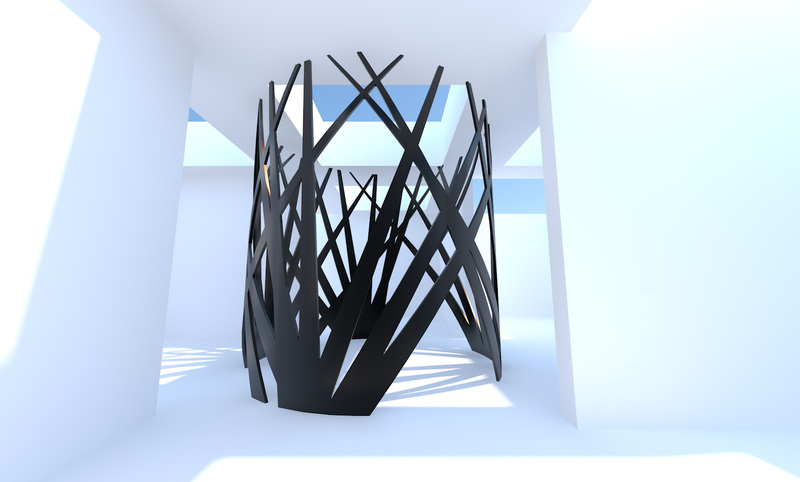 **OpenGL colour and remove obsolete options are available in Vectorworks Fundamentals. Edges, textures, and shadowing are features found only in Renderworks. Stylise your rendering and take the sketched look to new heights! Overlay interesting artistic edge effects on top of a realistic-shaded Renderworks rendering. Vectorworks Inc., have dramatically refined the direct modelling capabilities of Vectorworks with the new Deform tool, which lets you bend, taper, or create a bulge with practically any geometric object, making the possibilities endless! For 2018, Vectorworks Inc., have extended 64-bit capabilities to their entire product line and delivered a revolutionary graphical experience through their enhanced Vectorworks Graphics Module. Better performance and enhanced stability, plus more than 100 updates and new features, are ready for you to discover. No longer will your models appear hollow when sliced with the Clip Cube, nor will you be limited to predefined views when presenting. Instead, take advantage of enhanced clarity for on-the-fly demonstrations. Customisable text is a crucial component of presentation and documentation. It is imperative that you have options and control. With this feature, you can assign text styles through classes and set and adjust text styles globally. 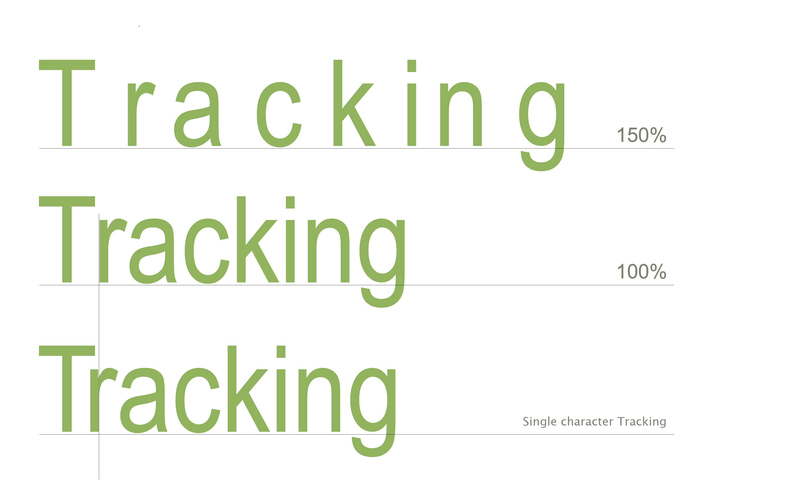 In addition to these improvements, Vectorworks also lets you vary tab length and spacing between characters. You can adjust the horizontal alignment of callouts and body text in the Notes Manager. 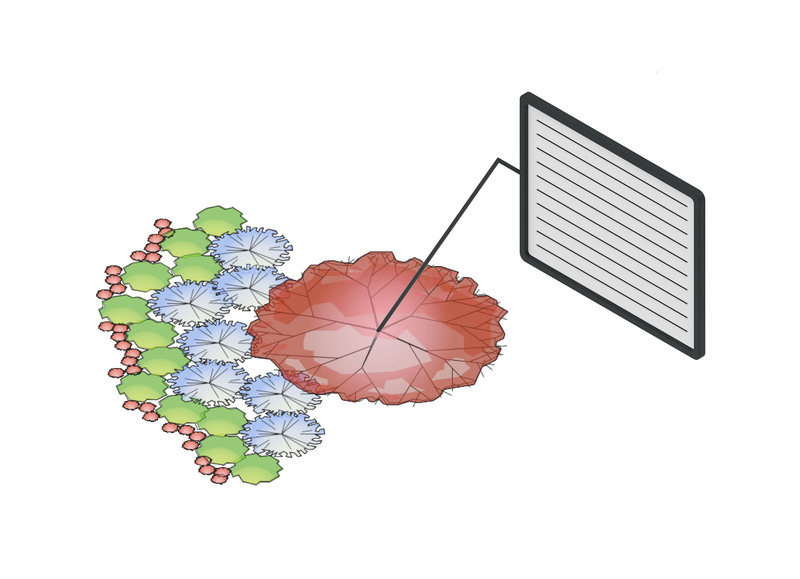 Next, Vectorworks Inc., have enriched callout bubble shadows with pen and fill colours. Vectorworks Inc., have enhanced the Publish command to streamline the process of sharing your ideas with others. Be in complete control with individualised options for each item in your publish set. 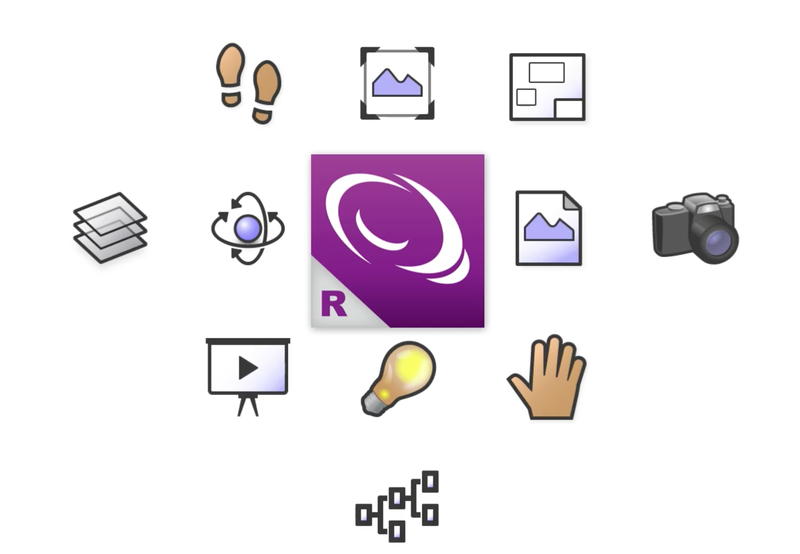 Conveniently publish multiple file types, including standard image types, within a single publish session. Have your last used settings remembered and be asked to save an unsaved set. Simplify your file directory by not creating sub-folders if you don’t need them. Vectorworks Inc., have expanded how you can work with gradients to include dynamic, powerful options for colour control and transparency for objects. Vectorworks 2019 takes advantage of high-resolution displays, such as the Apple Retina display and most 4K displays on Windows®. Similar to Section Line Instances for Section Viewports, it is now possible to show and control detail callout instances directly within the detail viewport. 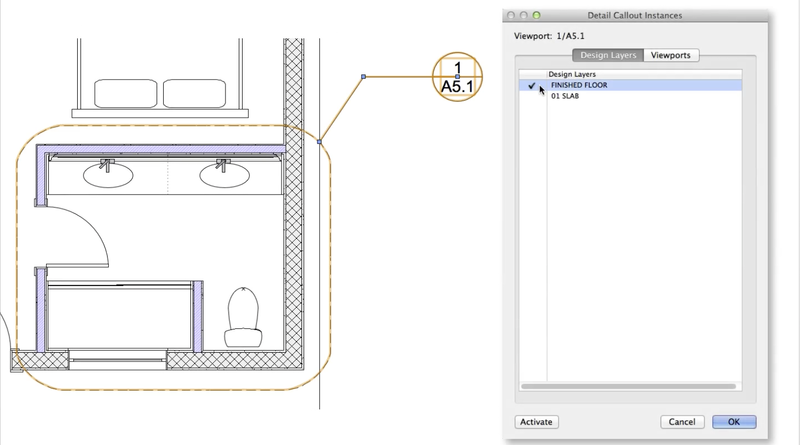 One way Vectorworks Inc., have improved usability is with the addition of a menu bar to the worksheet window, resulting in a natural and non-intimidating interface. Other improvements to the worksheet include adding a percentage number format and the IFC4 standard date format. 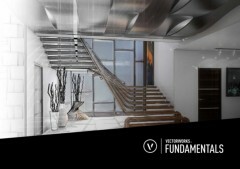 Vectorworks Inc., have enhanced the Vectorworks Help System this year with the support of HTML5. Whether on a mobile device or a computer, searching, accessing, and printing help topics has never been more efficient or convenient. The new Help System can be accessed through any preferred browser and is more reliable and easier to use than ever. Now, close polygons, polylines, and walls with a shortcut key. The Move Edges Parallel mode of the Reshape tool makes it easy to reshape straight adjacent object edges from a vertex or midpoint. More actions are available through an Object Context menu. Remove and edit constraints, access the Align/Distribute commands, and edit symbols by right-clicking them from the Resource Browser. 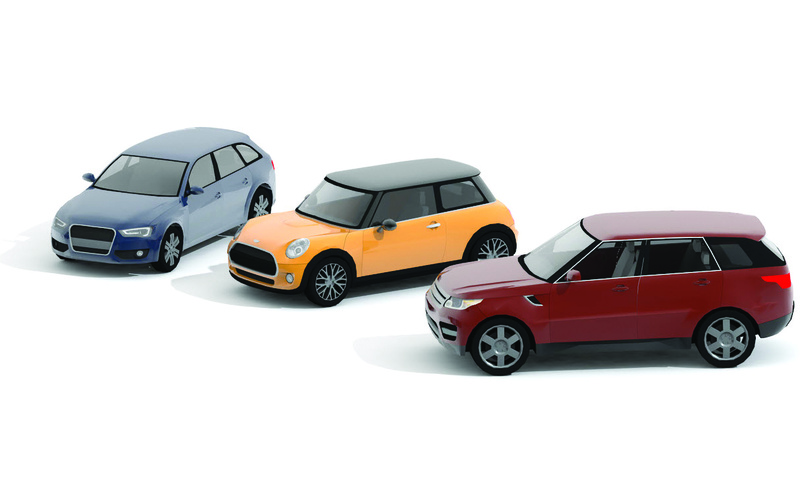 Working with site models is now more precise and intuitive. Whether by angle, percentage, or ratio, the varied batter slope option in the Pad from Grade Limits command provides greater control when setting terrain-modifying pads on your site. Plus, a new, interactive feature within the site model makes it easier to identify and correct conflicts within your site model. 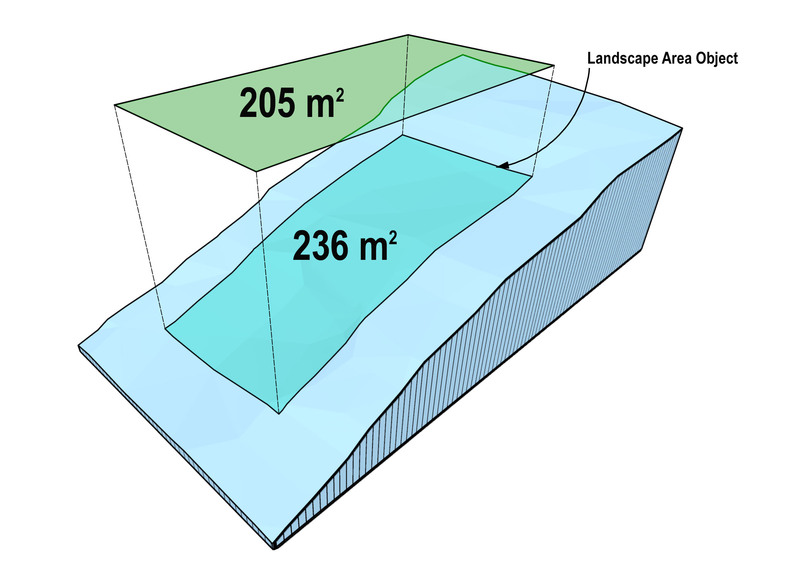 Lastly, the Landscape Area tool now calculates areas based on the surface slopes of any site model. 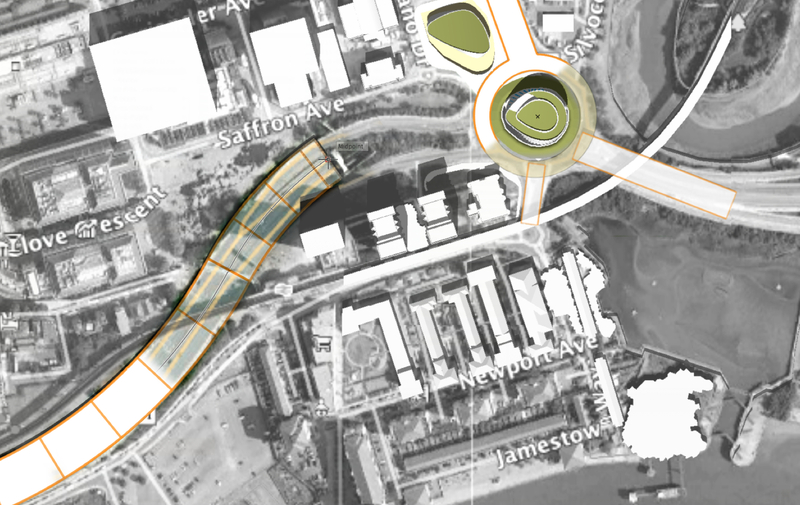 New options for roadways help you achieve greater precision when laying out different street configurations. For example, the Roadway (Poly) tool makes it easy to create and modify straight and curved roadways, while the Roadway Custom Curb object provides powerful editing and joining options for practically any configuration, including roundabouts and complex intersections. Enhancements have improved the power and flexibility of the Grade tool. Whether your needs are for annotation, measurement, or to simply adjust the location of a low point on a swale, you will maintain complete control and accuracy over the slope of grade objects as distances vary. Drawing annotations and callouts appear the way you want. Vectorworks Inc., have added new custom labelling options for plants and landscape areas, and improved the Graticule tool to make it intuitive and straightforward, as well as show geographical coordinate system grids on your site plans. The options for customising your drawings are endless. 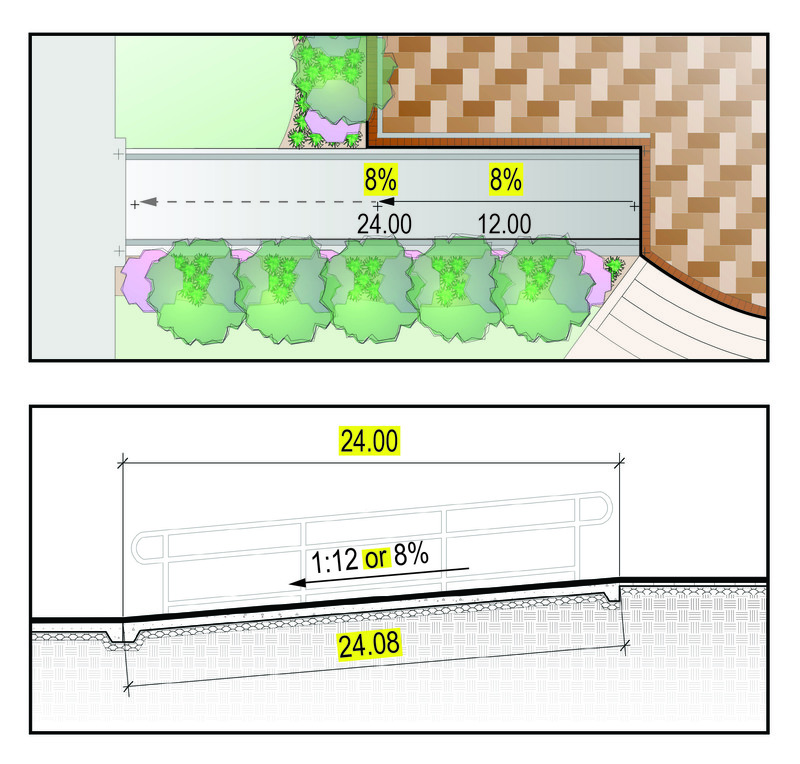 Working with plant resources in Vectorworks software has always been dynamic and graphically rich. Visually navigate through plant libraries with symbols, 3D images, and model options via the new viewable directory. Vectorworks Inc., have enhanced the Existing Tree tool, so you can more capably represent and report existing trees in your projects. Finally, take your landscape plans to the next level with the new tight outline mode, making it easy to swap from a sketch-like appearance to one that closely outlines each plant. 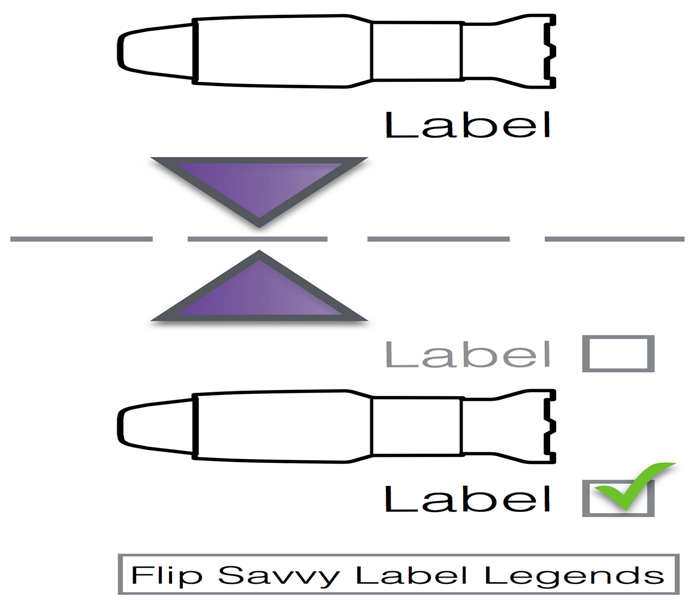 Our Device Label Legends are now flip-aware. 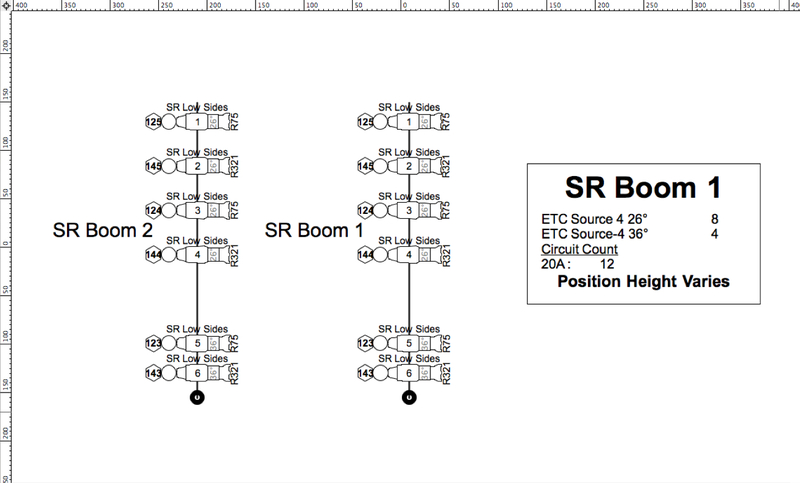 This eliminates the need to create multiple variations of the same label. The Lighting Position object now uses the position model geometry directly, eliminating the need to create a symbol first and navigate your way back to the symbol to edit the position geometry. Just select the position and click Edit. 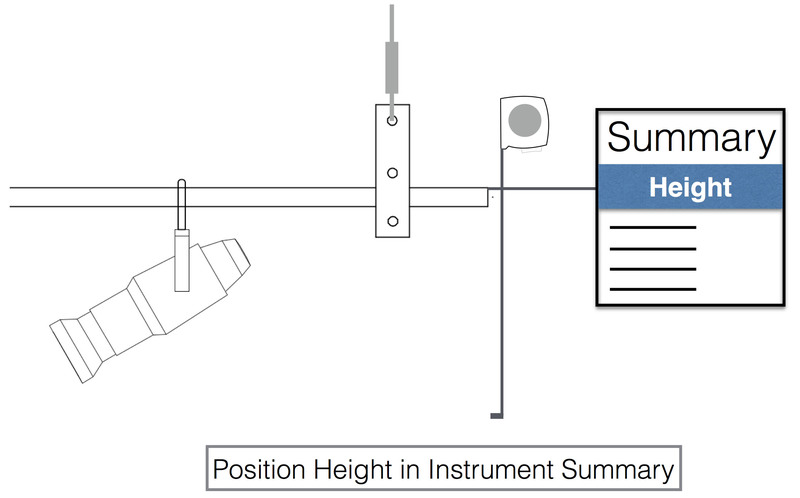 The lighting position trim height can now be displayed as part of an associated Instrument Summary, making the Instrument Summary a complete report of individual positions in addition to the report for the entire show. 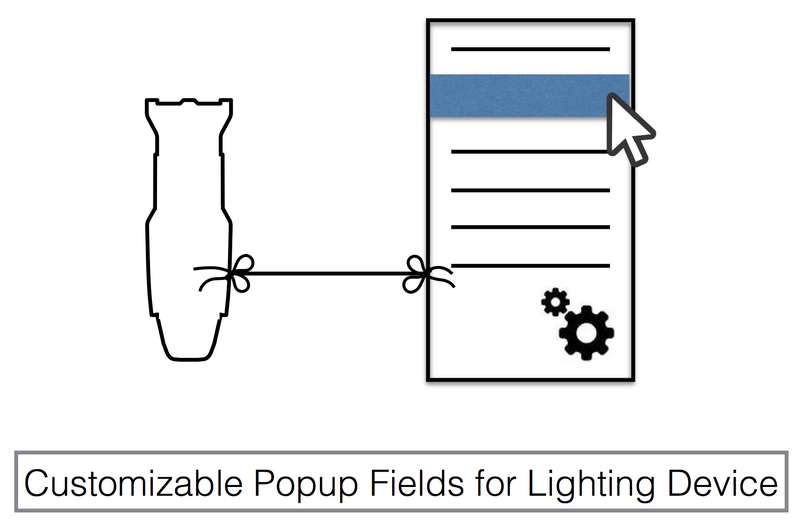 Eliminate typos and extra typing when you enter information in Lighting Device user fields with the new customisable Pop-up parameter type. Vectorworks Inc., have tweaked the Soft Goods object, the Beam Angle, Field Angle and Centerline of the Lighting Device, Video Screen, Blended Screen, Blended Projector, Television and LED Screen so that you can fully control the visibility and look of each element separately with classes. 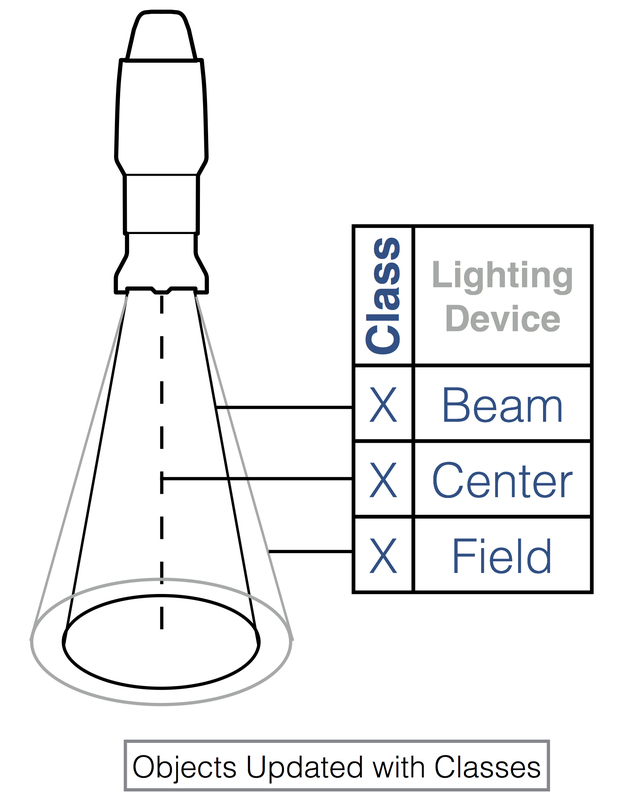 There are many great improvemnts to existing Spotlight tools that provide more flexibility, and significantly improve your drafting efficiency. 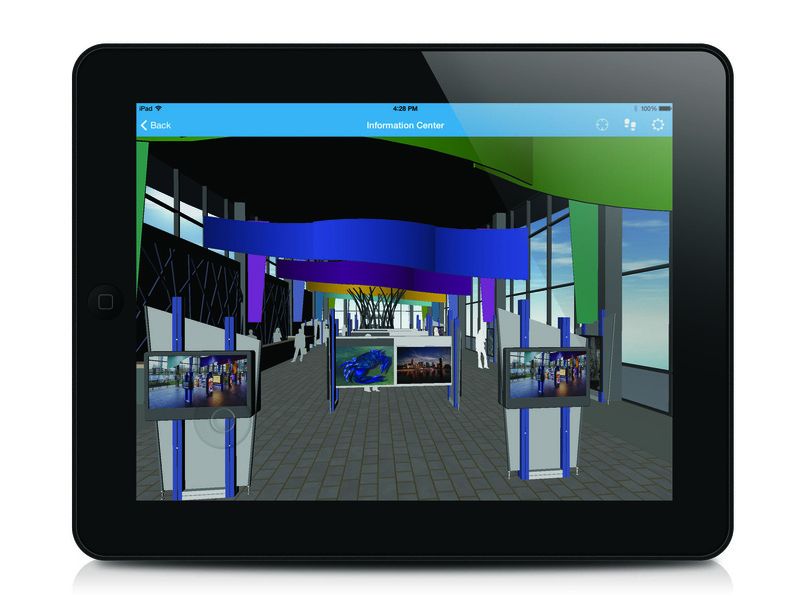 Our signature mobile app, Vectorworks Nomad, now supports 3D viewing of your Vectorworks files on iOS devices. Thanks to the Vectorworks Graphics Module you can fly over, walk through, and zoom in and out of your textured and shaded 3D models. * Content libraries and Vectorworks Nomad are exclusive benefits for Vectorworks Service Select members. Learn more at www.serviceselect.vectorworks.net. 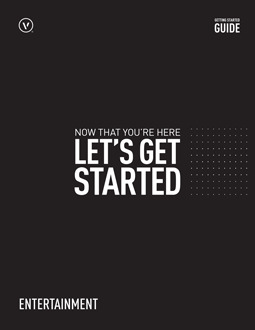 Vectorworks Inc., have added a new mobile app for all Vectorworks users! The Vectorworks Remote App connects your mobile device to your Vectorworks desktop using a remote connection plug-in. When using the app, you can interactively use the device like a remote to view, navigate, and present your designs without having to be at your desktop. This is great for group reviews and presentations. The list of available remotes in the app vary depending upon which Vectorworks products you own. 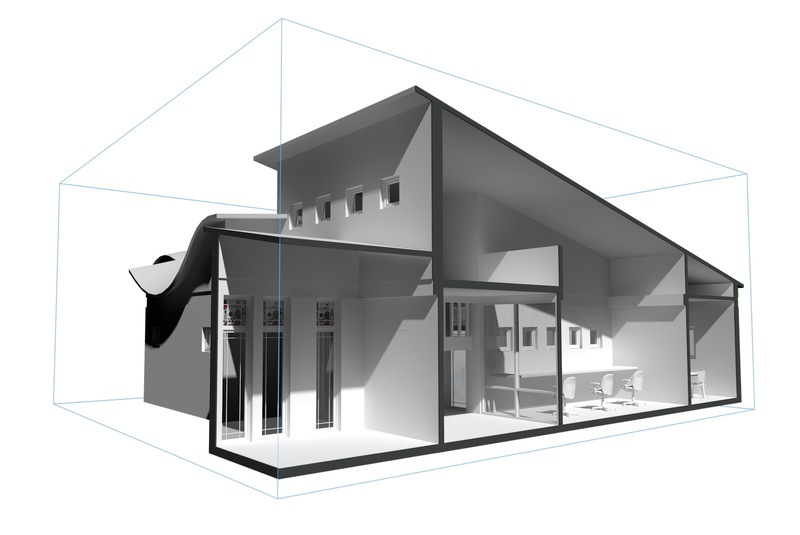 The following are real-world system recommendations for running Vectorworks 2019. In some demanding cases, we would suggest a more capable machine than is described by these recommendations. Likewise, there are some less demanding situations where Vectorworks will perform well on older hardware. The Vectorworks user experience is always improved by faster processors, faster graphics cards and adequate RAM. Vectorworks 2019 places higher demands on graphic hardware. The performance and quality of the graphics provided by the new Vectorworks Graphics Module depend directly on the speed, memory, and supported extensions of the graphics card. These new features have the potential to provide a very fast and fluid experience if used on capable hardware, or a noticeably slower experience if used on older or incompatible hardware. Starting with Vectorworks 2019 graphic cards should support at a minimum OpenGL version 2.1; cards not meeting this recommendation will have limited functionality and poor performance when rendering in OpenGL mode. In summary: The more powerful your graphics card is, the better your Vectorworks experience will be.